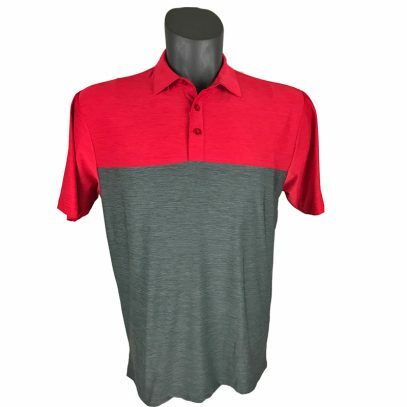 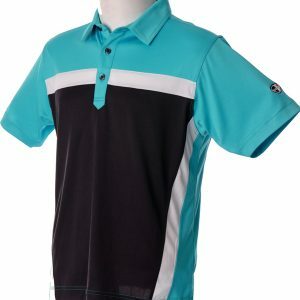 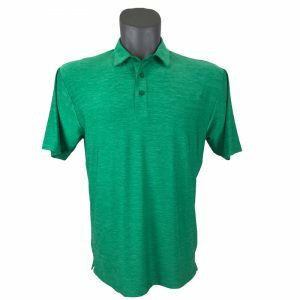 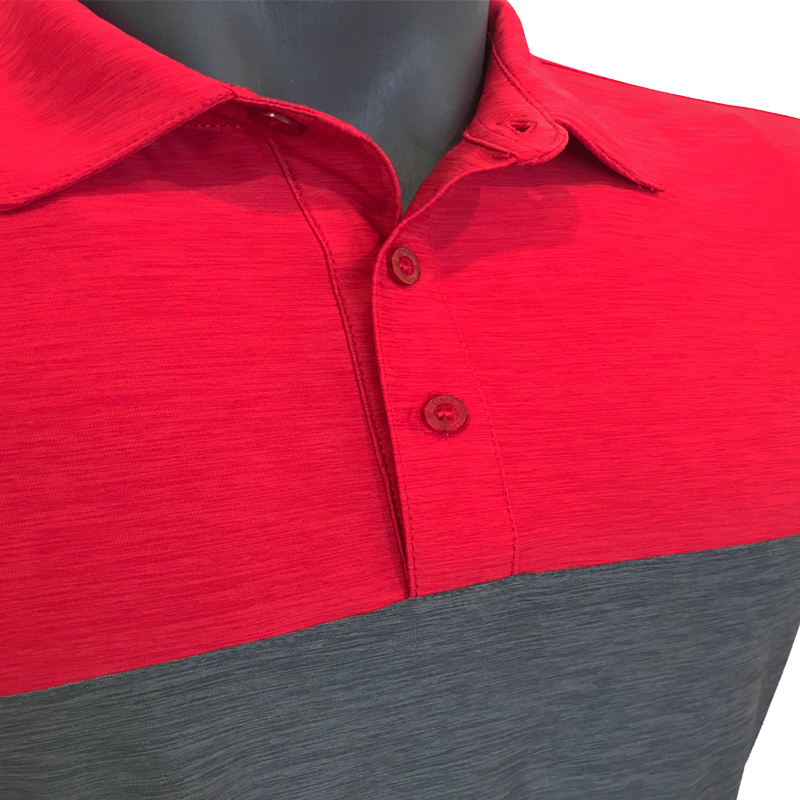 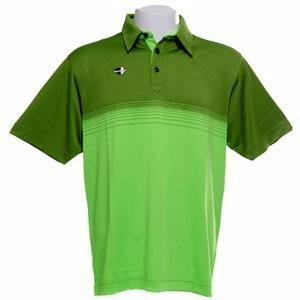 New release Onyx Sierra Mens Golf Polo. 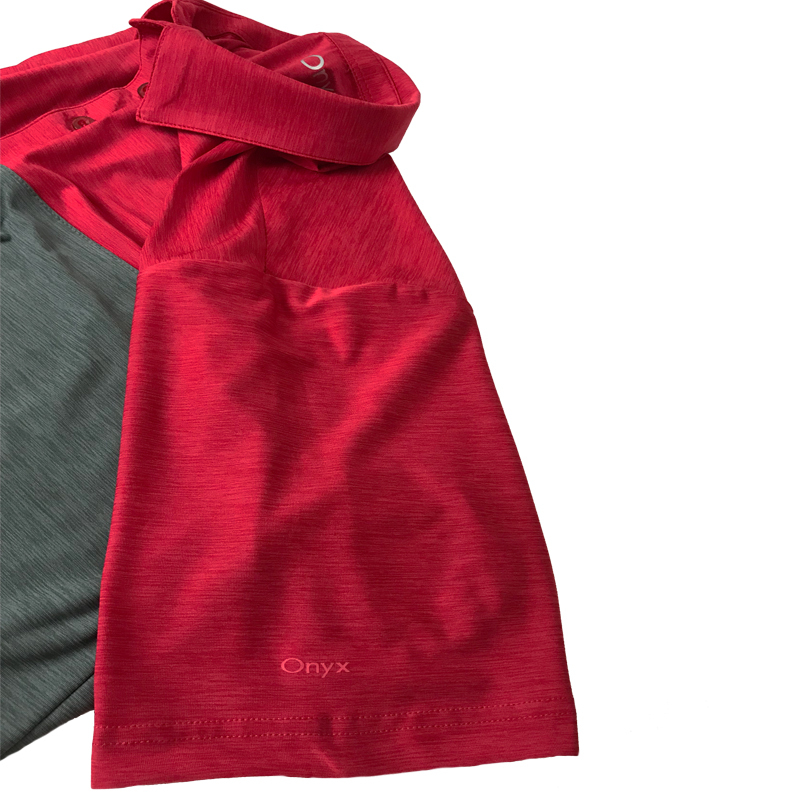 Cool and comfortable with two-way stretch these new Onyx golf shirts are a great fit for all shapes and sizes. 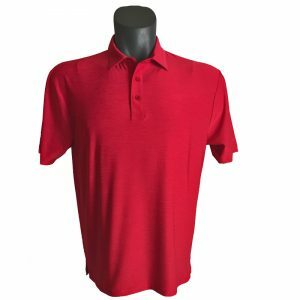 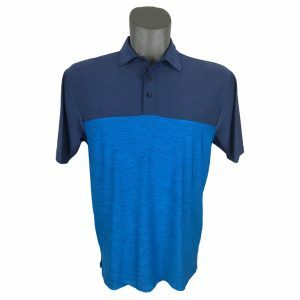 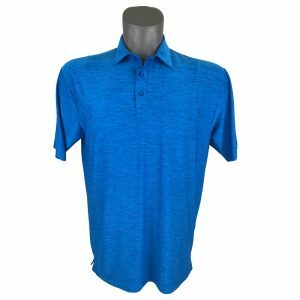 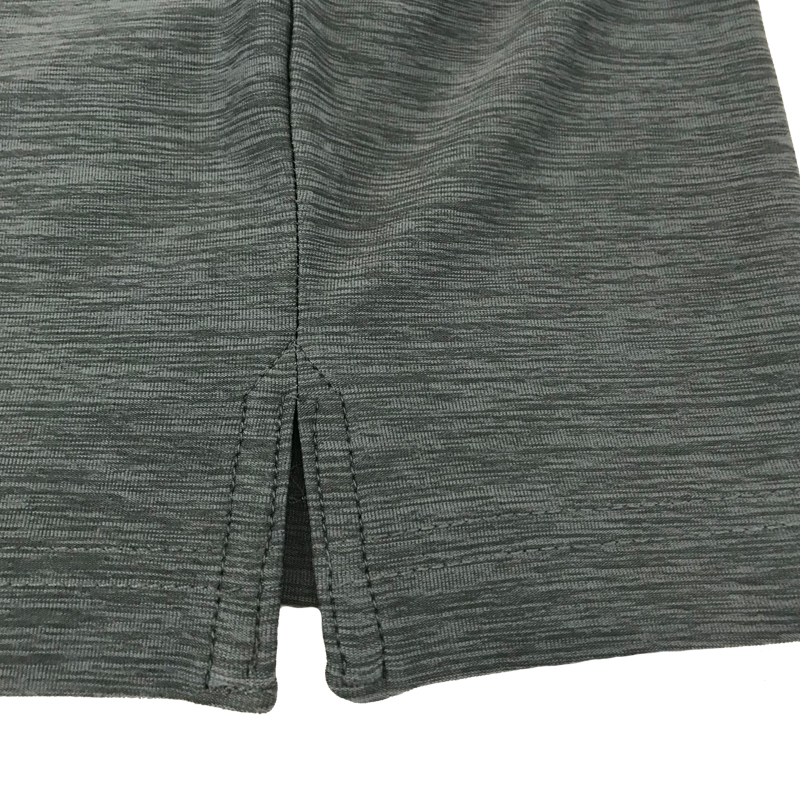 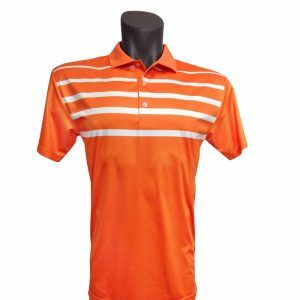 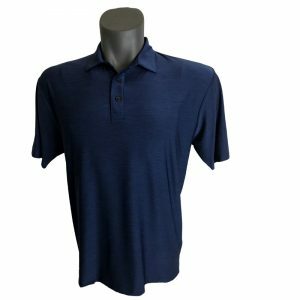 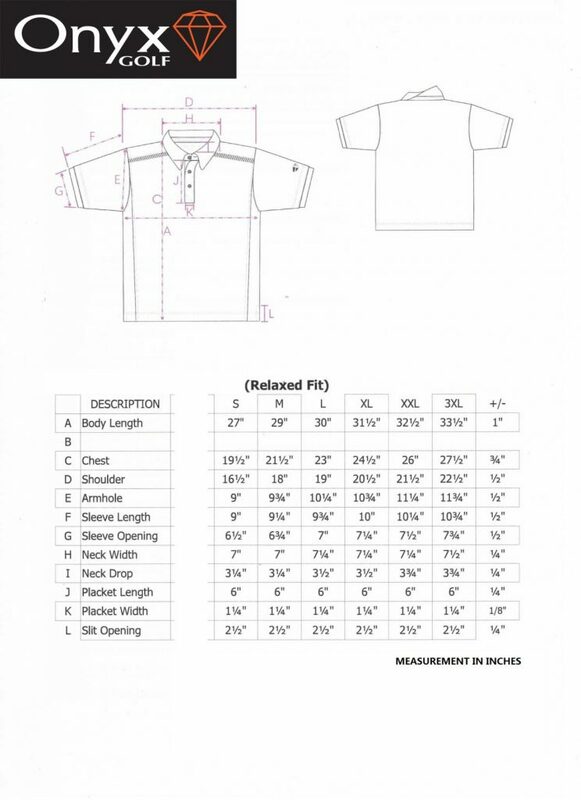 Ultra soft, lightweight, moisture wicking and high stretch, one of the most comfortable polos you will ever wear.